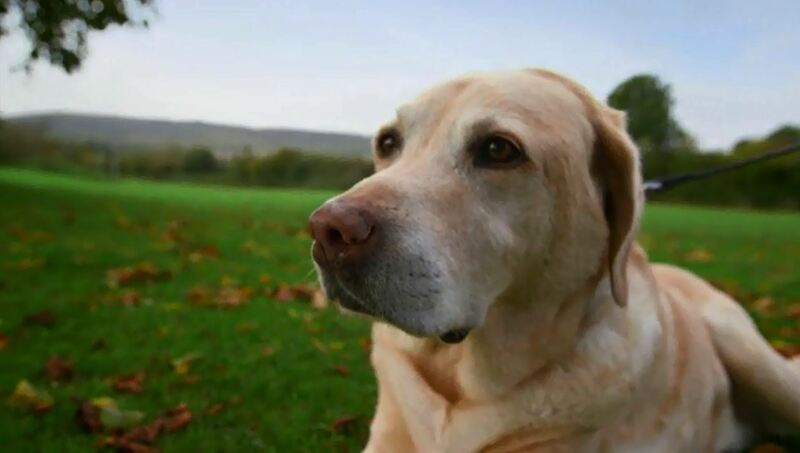 Drummer, an 11-year-old golden Labrador comes to see Noel with severe elbow arthritis. He is more than just a pet to Susie. 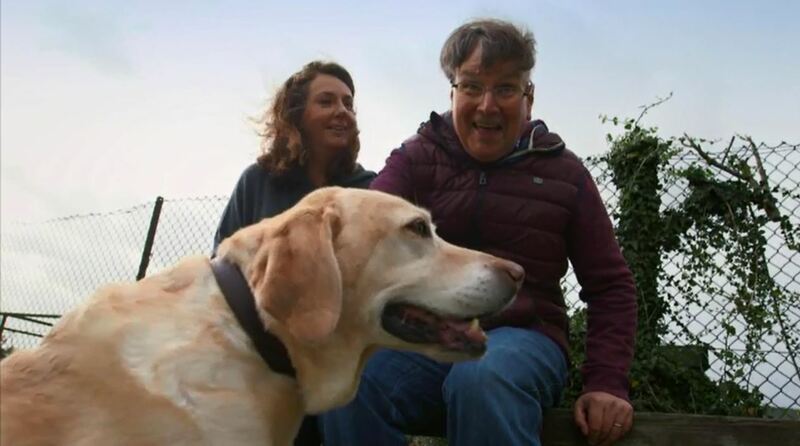 Her husband Mike had a brain tumour 12 years ago and lost his short-term memory so Drummer acts as an unofficial assistance dog giving him companionship and comfort. 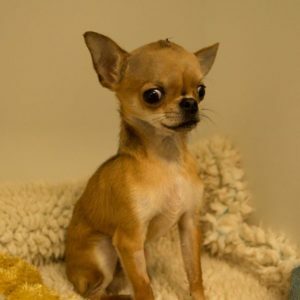 Susie is hoping for total elbow replacements but because of his age, Noel advises it would not be morally right to do the advanced surgery on such an old dog. Instead, Noel suggests harvesting tissue from Drummer and propagating stem cells to help with the inflammation in his elbows. Noel advises that the treatment should improve the quality of Drummer’s life, but stresses it is not a cure…. Susie lives with Drummer and her husband Mike in Otford, Kent. Mike and Drummer have a unique bond and Drummer is so much more than just a family pet - Susie describes him as more of an assistance dog to her husband who very sadly has a brain tumour and lost most of his memory 12 years ago. 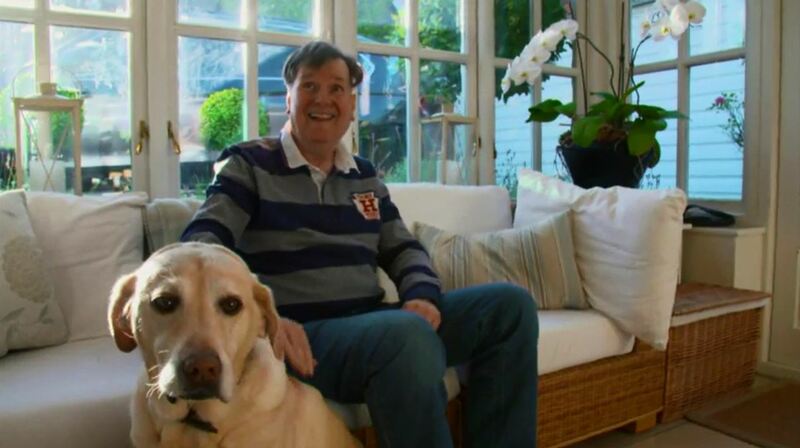 For Mike, the loss of memory, physical and mental impairments were devastating. When Drummer came into their world, Susie realised he wasn’t just for Mike, he was for her as well. 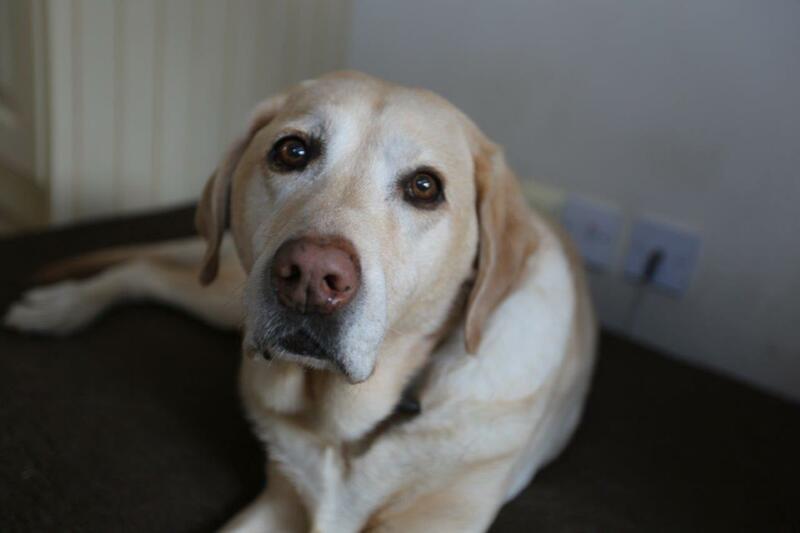 He provides essential companionship, care and affection to their home and provides vital comfort for the pair of them. Drummer was referred to Fitzpatricks as he was suffering from severe arthritis. Susie hoped a total elbow replacement would be possible for him to alleviate his suffering. 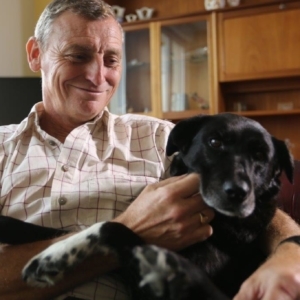 When Professor Noel Fitzpatrick met Drummer and examined him, he found a number of issues including severe osteoarthritis in both his elbows, osteoarthritis in his front paws and lumbosacral spinal pain. Unfortunately, at the age of 11, Noel seriously questioned the ethics of putting Drummer through advanced surgery on multiple joints. However, Noel explained that there was an alternative; he believed he could alleviate Drummer’s pain with steroid injections in his lower back and use a state of the art treatment with stem cells harvested from Drummer’s own body tissue, which may ease the pain and inflammation in his elbows. Drummer had both fat tissue and bone marrow (both of which contain stem cells) extracted to be propagated in the lab. Once cultured, these stem cells would be re-injected back into Drummer’s diseased joints. This would not cure Drummer but may significantly lessen his pain by reducing inflammation. It takes a few weeks for the stems cells to grow in the lab, but once done they were ready to be re-implanted into Drummers elbow joints to see if they will help ease his painful arthritis. Along with a course of steroid injections in Drummers lower back, the family and the team hoped the treatment would make Drummer more comfortable in his old age. Over the next few weeks Susie noticed a definite improvement in Drummer. He was no longer limping, and seemed much happier to be active and out and about. At his check-up, Noel examined Drummer and looked at the force plate results which checked his weight distribution across all four limbs. The results provided evidence that Drummer’s joints were indeed improving. Not only that, it was clear to everyone how much happier he was.